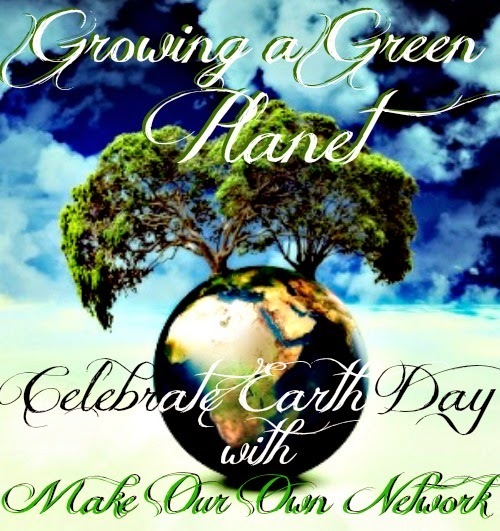 Big Bag Beds, Grow Globes, Seeds Now, Crystal Wash, and MORE! Love Giveaways? 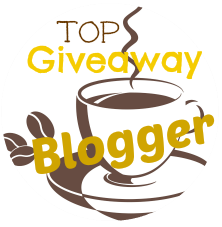 Check out my other current giveaways here and my current blogger opps here!